Hiring A Solar Installer? 8 Key Questions To Ask Them First. Farokh Karan, 45, is a big believer in solar power—even though he lives in Boston, MA, hardly a stranger to snowy, grey wintery days. Still, the 45-year-old IT salesman spent nearly three years investigating solar power installers and systems before putting an array on his roof this April. "If you have a south-facing roof, it's a no brainer," says Karan, a big fan of drawing electricity from the sun. As Karani began his search, he reached out to more than half a dozen installation companies, gleaning details from the hardware and installers needed to position solar arrays to the financing. Finally, when Massachusetts initiated its Solarize Mass program—which guarantees low-rate loans for residential solar power—he signed up. Karani also hired his contractor after he was sure the company would "be around for a couple years," he says, after the installation. "I shopped around and found most of them were pretty good," Karani says of the solar companies in his area. "I got a good education, and for me it came down to price per watt and configuration." Ready to let solar energy take some of the burden off the grid, and potentially lower your own costs? 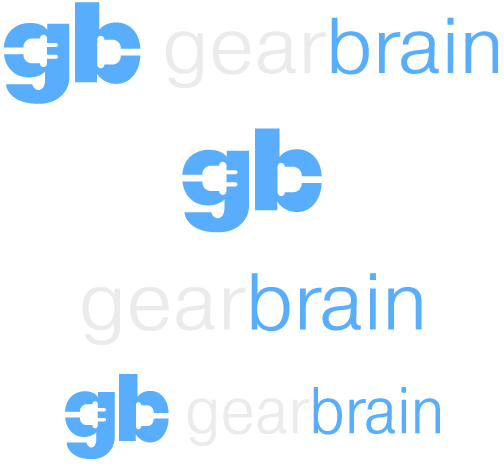 GearBrain outlines the next steps you'll want to consider along with the key questions to ask of yourself and any prospective installers. 1. How are the company's reviews? Before you even pick up the phone, look at any and all reviews available on companies doing solar installations in your area. There are several national databases of installer reviews out there including Solar Reviews, which lists more than 2,500 solar installers and opinions from more than 17,000 customers. The same company also runs companion sites Solar Estimate and Solar Panel Talk. Energy Sage also has a searchable database of about 1,200 installer reviews as well as a marketplace from which you can select a pre-screened installer. Also ask your prospective solar company to provide local references. 2. What licenses should my installer have? Every community is different, but all probably require a business license at the minimum. In many cases they also may be required to have a general contracting or home improvement license and include a licensed electrician on the team. You also should ask about insurance to be sure the installer would be fully covered in the event of an accident or damage to your home. Installers also should be well versed in obtaining all the proper local permits do to the work. 3. Beyond state licenses, are other certifications advisable? Simple answer: Yes. The only certifying agency and the solar industry "gold standard" for installers is the North American Board of Certified Energy Practitioners' Solar PV Installation Professional Certification. According to NABCEP's Sue Pratt, individual certification is gained only after 3-5 installations and the equivalent of a full work week of training including electrical, building code and safety issues. Companies become accredited by adhering to the board's standards of safety, training and customer service and having certified personnel in key positions.NABCEP also offers an entry-level program but that is not the same as certification. Your question to a potential solar contractor should be: "Will there be at least one NABCEP certified member of the crew that installs my system. "A searchable list of certified installers can be found here. 4. Who is going to do the work on my house? This seems like a silly question since you will be talking to an installation company but not every installer has a full team of its own technicians. Some firms use sub-contractors and in that event you want to be sure that someone from the company you hired will have a supervisor on the site at all times. 5. What kind of warranty does the company offer on its work? Most of the hardware (solar panels, inverters, etc.) are covered by manufacturer warranties and the industry standards are fairly even across the board. However, the workmanship of the job is another story. 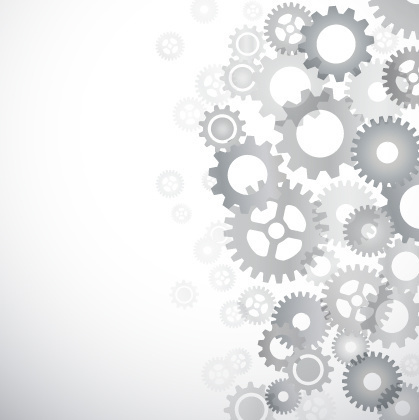 Some firms will warrant the work for a year while others stand behind it for up to 10 years. You may want to push for a longer workmanship guarantee for your $30,000-plus investment. 6. Most companies tell me they need a site visit before they can give me a bid. Is there something I should ask them while they are at my house? ■ Is my roof sturdy enough to hold all this gear? ■ Could the installation produce leaks in the roof … and if so, who fixes it? ■ How much power will this system give me and how did you arrive at that figure? ■ Will the company guarantee the amount of power you quoted me? ■ How much will shade affect power production? ■ What kind of inverter should I have? (There are several types and brands of the appliance that changes the electricity from AC to DC for use in the home. Prices and efficiency in different circumstances vary). ■ Is the price you wrote on this piece of paper an estimate or a firm quote for your work? 7. Can your company help me with financing? This is a multi-faceted question. Some of the larger national companies offer sale or lease programs that they operate themselves. Other smaller companies may work with banks or other institutions to help you get financed for the system. The interest rate you pay can differ considerably from one lender to another since solar energy is not as much a commodity as mortgages or car loans. The critical factor here is that your installers know ALL available financing options including those supported by state and local governments – like the example of Farokh Karani above. Nick Liberati at Energy Sage says purchases far outpace leases: "Ninety-three percent of people who shop on our platform chose to own their system, either paying cash or getting a loan." Nationally the figures are different with 37% of people purchasing systems while 63% opt for third party ownership such as a lease. 8. Does the company stay current with incentive programs? A majority of states and the federal government offer incentives to install a solar energy system. The feds will pay up to 30% of your system as a tax credit and some states or cities give solar energy rebates for new systems. In addition, some utility companies have cash programs to help homeowners with their arrays. Solar energy is in the midst of a major surge in the United States and improvements continue across the industry. As happens too often, unqualified companies may try to enter the market for their own piece of the fresh economic pie. It will be up to you to find the serious players and not get stuck with an inappropriate system on your rooftop. Click here to buy Go Power! 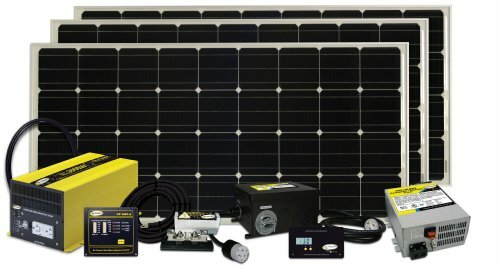 Solar Extreme System.